Zeffert and Gold Catering had the honor to be the Baltimore Corporate Catering partner of CityLab Baltimore. This forum was hosted by the Atlantic Monthly Magazine. It discussed topics such as supporting small businesses, renovations of abandoned spaces throughout Baltimore, and the opioid epidemic. Among the guest speakers were influential public figures such as former New York Mayor, Michael Bloomberg and Baltimore City Mayor, Catherine Pugh. Also in attendance was New Orleans Deputy Mayor, Judy Reese. The event took place at the Stavros Niarchos Foundation Parkway Theater (more commonly referred to as the Parkway). The Parkway reopened its doors on May 3, 2017. This historic theatre was first opened in 1915, but has been closed to the public since 1978. 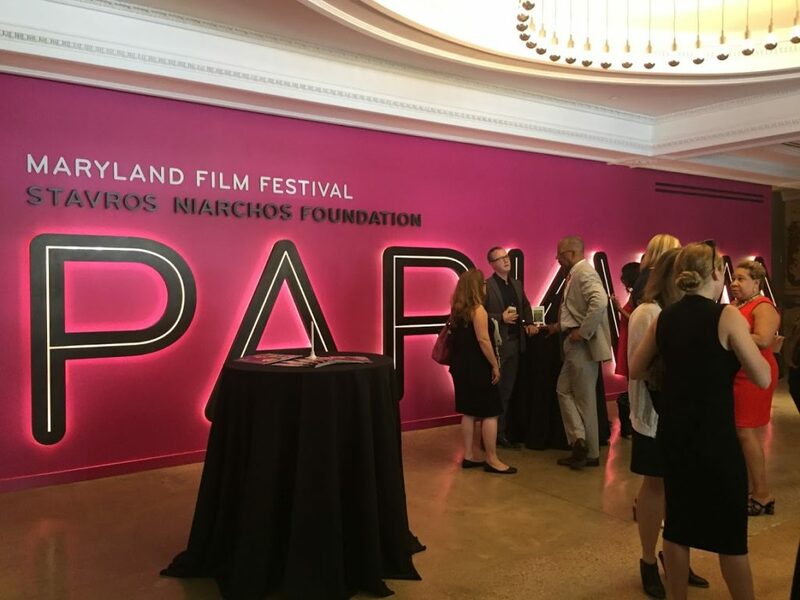 Between Johns Hopkins University and MICA, the theatre underwent several years, and millions of dollars in restoration over the past few years. These renovations upgraded the movie theatre up to current movie-goers expectations. But, it also effectively maintaining the look and feel of the original 1915 building. What an incredible location for such a forum! In addition to snacks and beverages throughout the day, Zeffert and Gold offered attendees a variety of hors d’oeuvres to enjoy while networking and discussing the forum. From Pork Banh Mi, to Maryland Crostinis with lump Maryland crab meat. Buffalo Chicken Wontons, Compressed Watermelon and Feta Cubes with Balsamic Mint, and Vegetarian Potstickers. 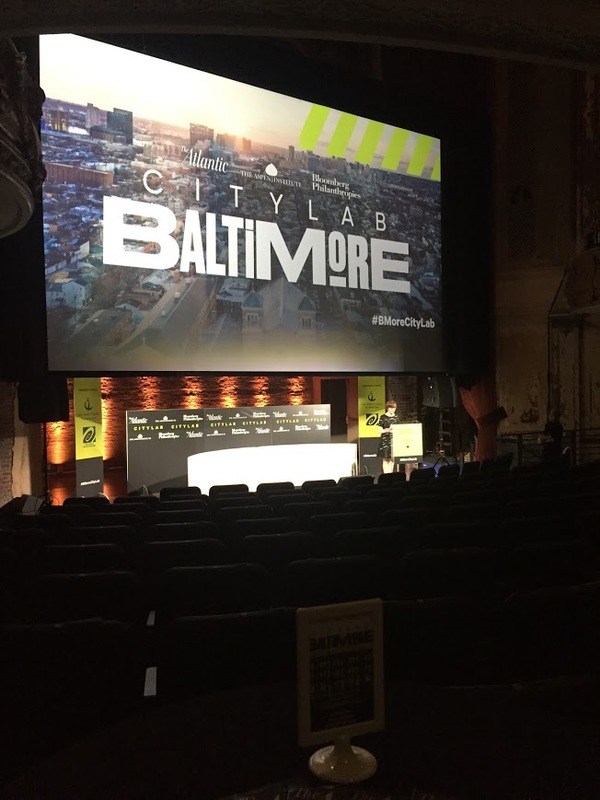 Thank you to CityLab Baltimore, Atlantic Monthly magazine, Bloomberg Philathropies, and all other contributors for choosing Zeffert and Gold to be part of such a great event for Baltimore. Error: Error validating access token: Session has expired on Friday, 12-Apr-19 20:42:14 PDT. The current time is Thursday, 18-Apr-19 05:50:09 PDT.